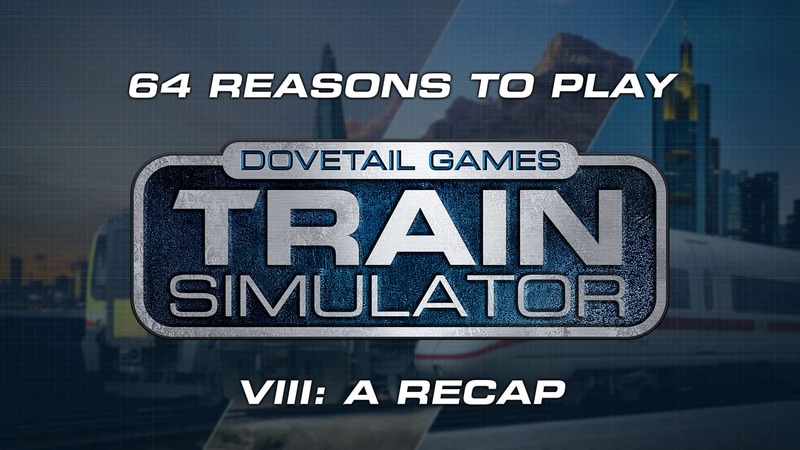 Here we are, the final countdown of our 64 reasons that you should be playing Train Simulator. 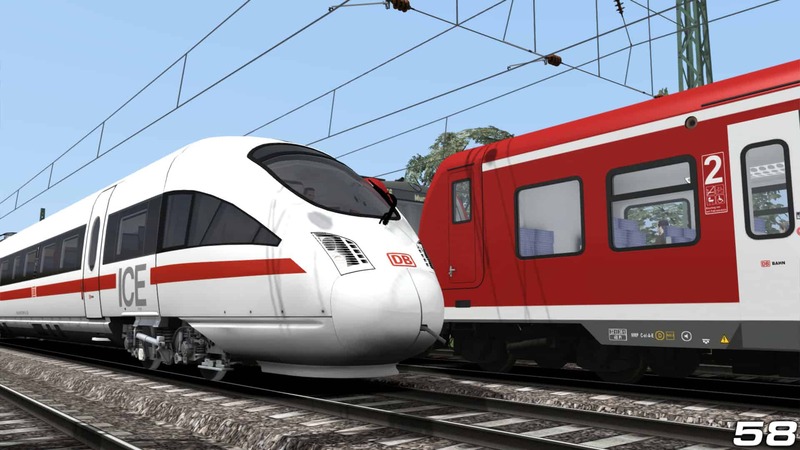 Featuring captivating routes and enthralling experiences, Train Simulator 2019 marks the latest iteration of the hobby. 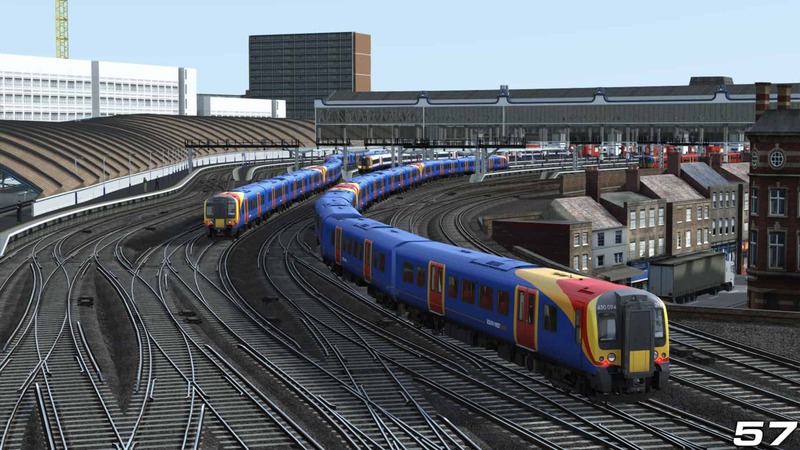 Depart from some of the largest and busiest stations in Britain with the scenic Portsmouth Direct Line, step things up a notch with the breath-taking Frankfurt High Speed, or get to rugged hauling along Soldier Summit. And to top it all off, we went 64-bit! From heavy duty passenger work to the most important freight runs in the business, modern high-speed action or a classic, local trundle. 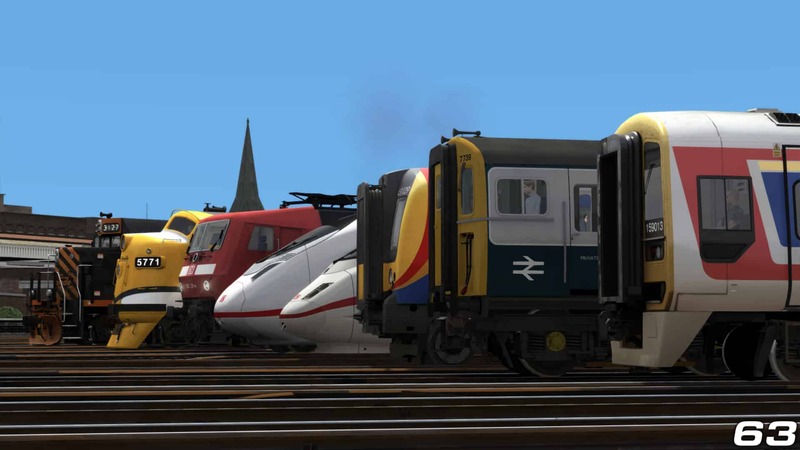 In Train Simulator, you can take command of whatever you desire, from multiple eras and types of traction. You can do so for the challenge and realism in Career and Standard scenarios, or take the rails at your leisure with Quick Drive and Free Roam. From the very basics to the most complex of locomotives and systems, learning is all part of the hobby. Starting from the Academy, you can build up a foundation of knowledge which you can then take around the world, familiarising yourself with routes, signalling and procedures. 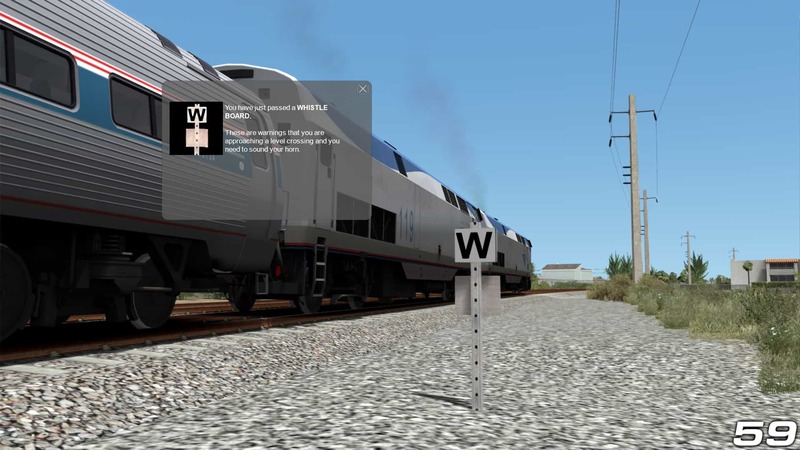 On the flip side, you can also learn about how Train Simulator works, and perhaps use that to make your own content. Photography and trains go hand-in-hand, so crafting your art for screenshots will yield fantastic results. Alternatively, capture the action as it happens in video form, then upload online to share your virtual action. 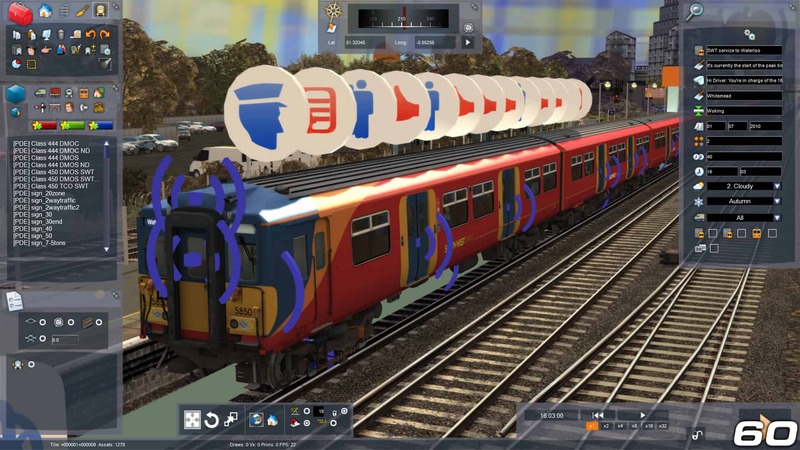 Once you’re familiar with Train Simulator, and its developer documentation, you can then go about getting creative; make your own scenarios and routes, have a go at modding, maybe even become a developer yourself. One of the best things about the hobby is, you’re not alone! You share this world with like-minded people, who all practice their own art within Train Simulator. It is within this community that you can discuss all things trains, share your experiences with others, including your own creations via the Steam Workshop (and of course you can download others’ efforts). Having your dream collection is what makes it worthwhile, no matter its scope, and having it personal to you is what this hobby is all about. In order to make things a little easier however, we have groups of products such as the Classics and Pro Ranges, which help you find what you’re looking for. We all love a good deal, and that’s way you can add to or complete your collection with bundles, twin packs, or in our frequent sales were a bargain is always waiting. 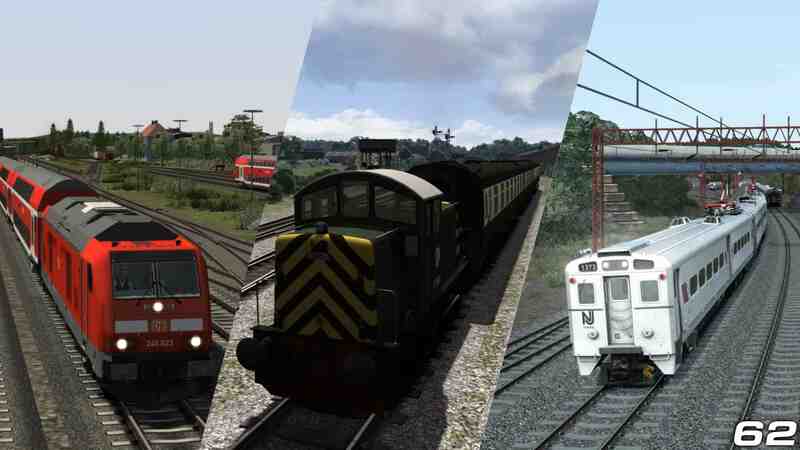 Between starting this series and now, Train Simulator 2019 released into the wild, and that offers great opportunity to see just how interconnected everything is, and how you can expand select experiences and grow your hobby. From complimenting locomotives to related routes, the content of TS2019 need only be the beginning of your journey. To bring us home, one for us… The 64th reason, the reason we do everything for, is for you, our community, our drivers and engineers, our third party developers and keen freeware creators. 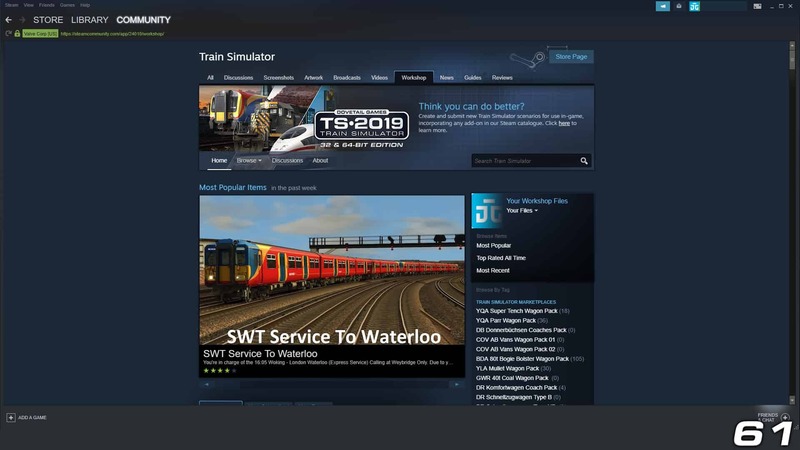 You’ve made Train Simulator become what it is today, and you will no doubt continue to shape it for many years to come.